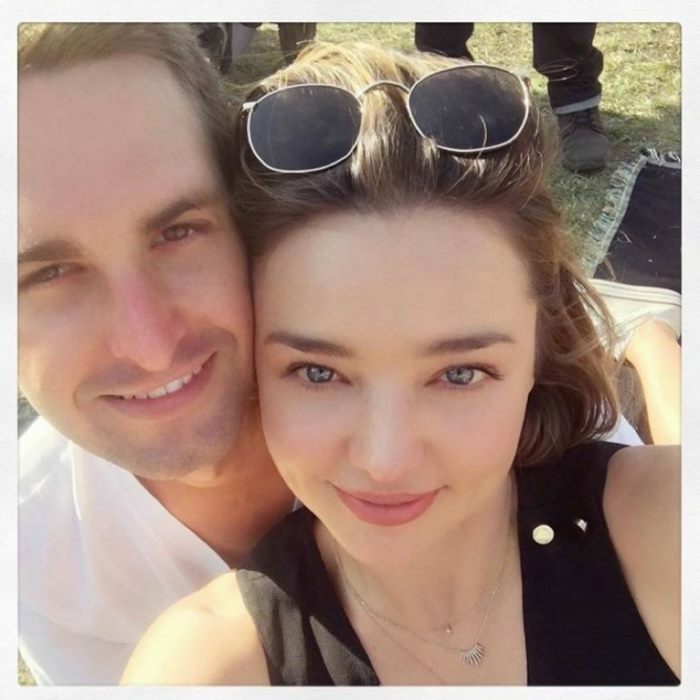 Miranda Kerr with fiancé Evan Spiegel. Supermodel Miranda Kerr is officially off the market. The 33-year-old Australian beauty announced her engagement to Evan Spiegel on Instagram earlier today. 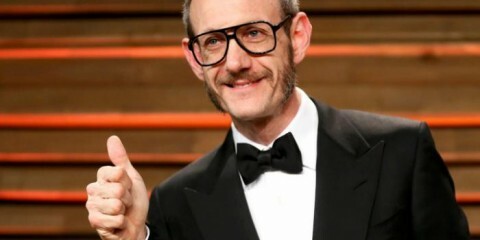 The model posted a picture of a ring with a caption that reads: “I said yes!” next to heart emojis. Spiegel, is the 26-year-old co-founder and CEO of Snapchat. The two started dating last year. The diamond ring is estimated to be about 2.5 carats with a classic round shape. Miranda was previously married to actor Orlando Bloom who she has one son with, Flynn. 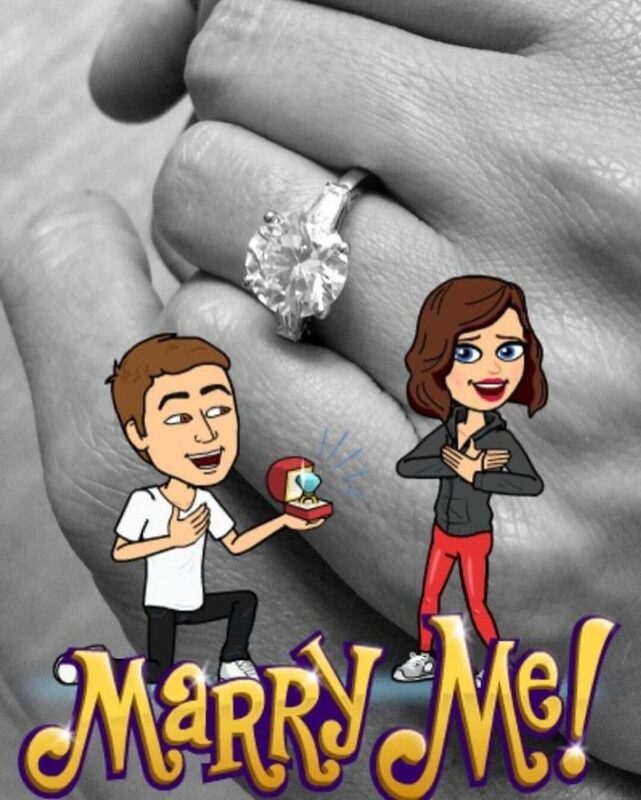 Miranda Kerr shares a photo of her diamond engagement ring after accepting the proposal of fiancé Evan Spiegel.